Incredible opportunity to own one of the 25 Best Small Hotels in the USA according to Trip Advisor for 2012-2017. 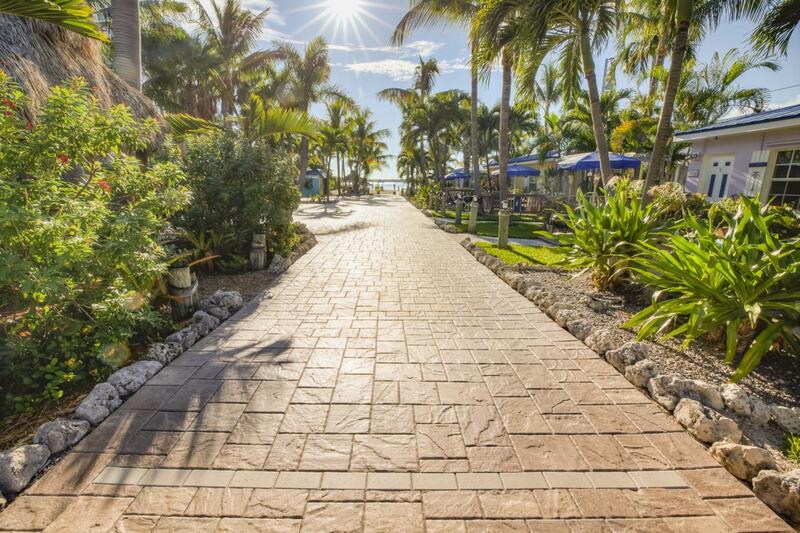 The property is located in much desired Florida Keys! The 10 unit hotel has had 18 years of successful operation by current owner. This is a ''turn key'' property with great cash flow to ensure a smooth transition with no closing of business. Best of all there are many opportunities for additional revenue making this an ideal purchase. Great pluses for purchase 10 units plus manager's quarters provides for ease of operation with small staff (5) needed, alleviating the problem of staff support. 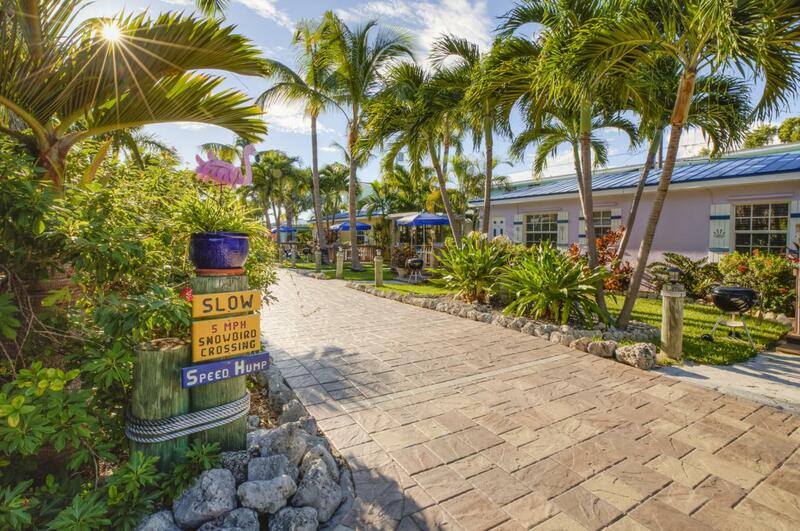 This hotel has received many awards most notably The 25 Most Romantic Hotels in the USA from 2012 -2017 and the #1 booking hotel in Key Largo (Trip Advisor, Booking.com) Watch video!The attention to detail is seen throughout. The property is meticulously groomed, exceptionally clean with a private swimming beach, boat dockage and boat lift. Every room is decorated with a Keys motif, your own unique piece of paradise. New hotel management software, updated website with online booking, High definition cameras throughout property, Sonos music system throughout rooms, automated sprinklersand lighting, instant hot water system for all rooms. 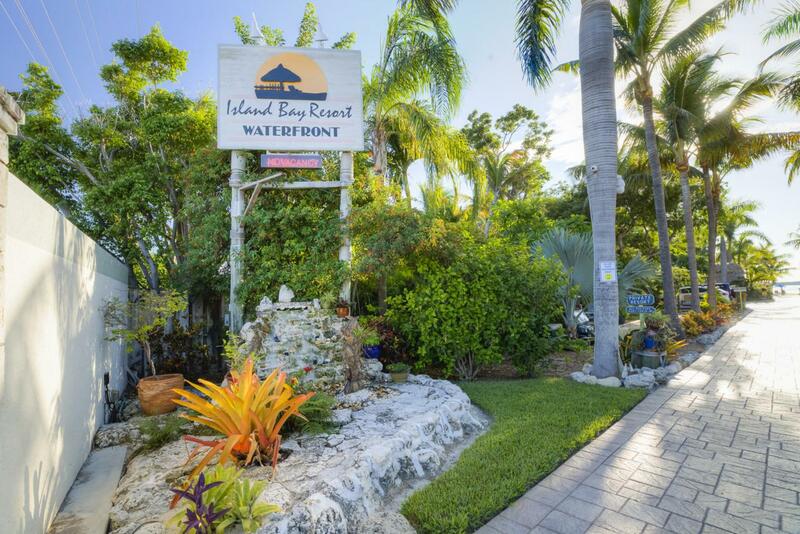 The location is perfect at mm 92.5 on the bayside right between Key Largo "The Diving Capital of the World" and Islamorada "The Sport Fishing Capital of the World" Showings are "By Appointment Only" and Proof of Funds for purchase are required. 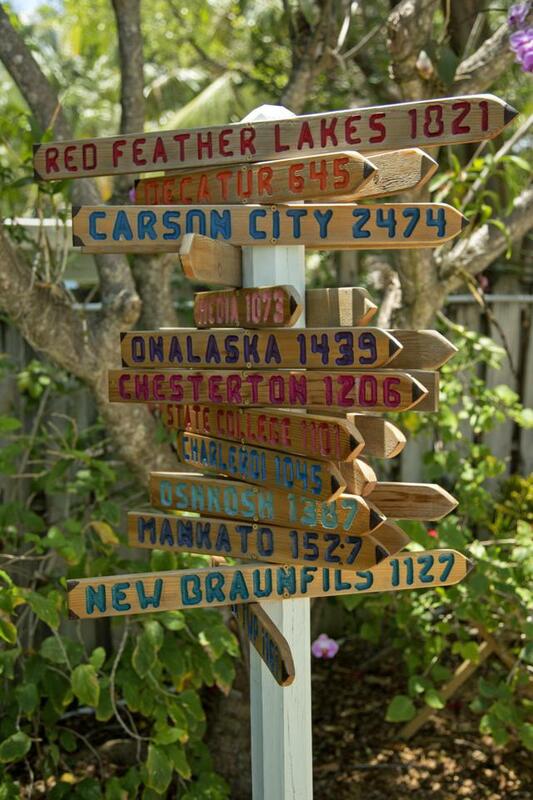 Listing courtesy of Susan K Recarey of American Caribbean Real Estate - Key Largo.